Southwark Council is introducing the first ‘double Dutch style’ roundabouts in the UK, a design which gives cyclists and pedestrians priority over other vehicles. 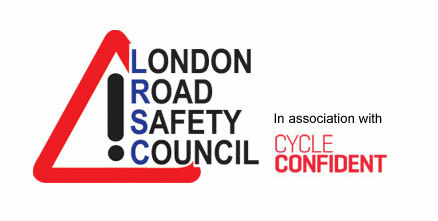 The ‘unique’ design enables cyclists to pass through the junctions completely separate from motorists, with the cyclist and pedestrian crossings running side by side, crossing the roads that lead onto and away from the roundabouts. The Transport for London funded roundabouts have been developed by Southwark Council, working closely with the London Boroughs of Bromley and Lewisham, and are set for completion in April. They are located at Crystal Palace Parade – an area which has had two consecutive roundabouts (between Fountain Drive and Sydenham Hill) for many years. Southwark Council says the area is very busy and lacks facilities for pedestrians and cyclists. The council adds that the roundabouts will provide key pedestrian and cycle access to nearby train stations, schools and Crystal Palace Park and National Sports Centre. 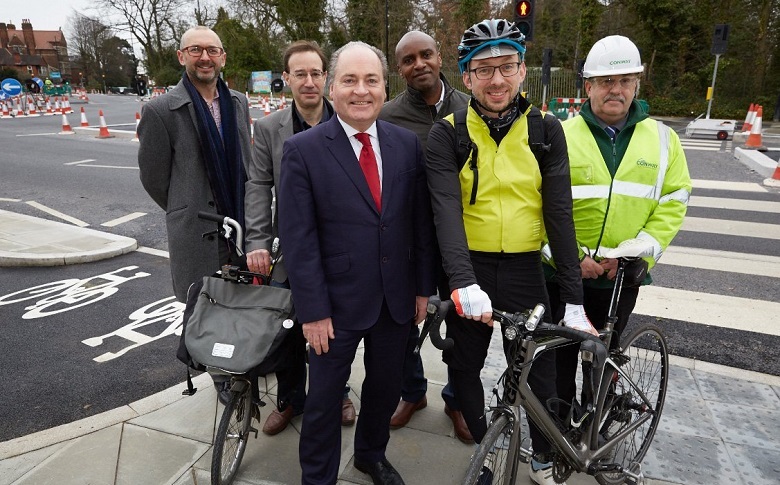 “We’re really pleased to see that our funding has helped bring this new design from the Netherlands to Southwark, which will make walking and cycling in Crystal Palace safer and easier.